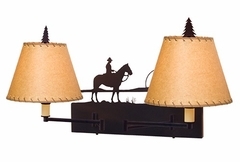 Your cabin or lodge deserves to be well lit and stylish too. 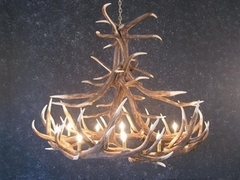 LodgeCraft has worked with the best vendors to deliver only the best in antler chandeliers and other rustic lighting. 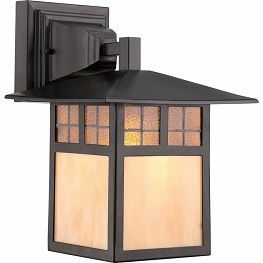 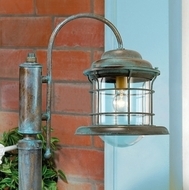 The proper lamps and light fixtures can complete a room's decor and truly create that feeling of outdoor living. 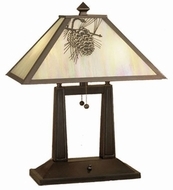 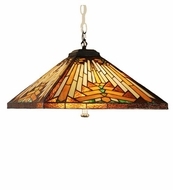 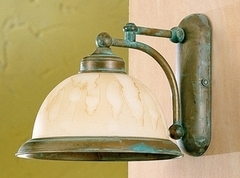 We carry only the finest rustic lighting fixtures to make sure you get the best look for your money. 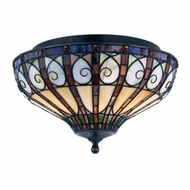 You can find your perfect lamp or chandelier from our Lighting by Item page.